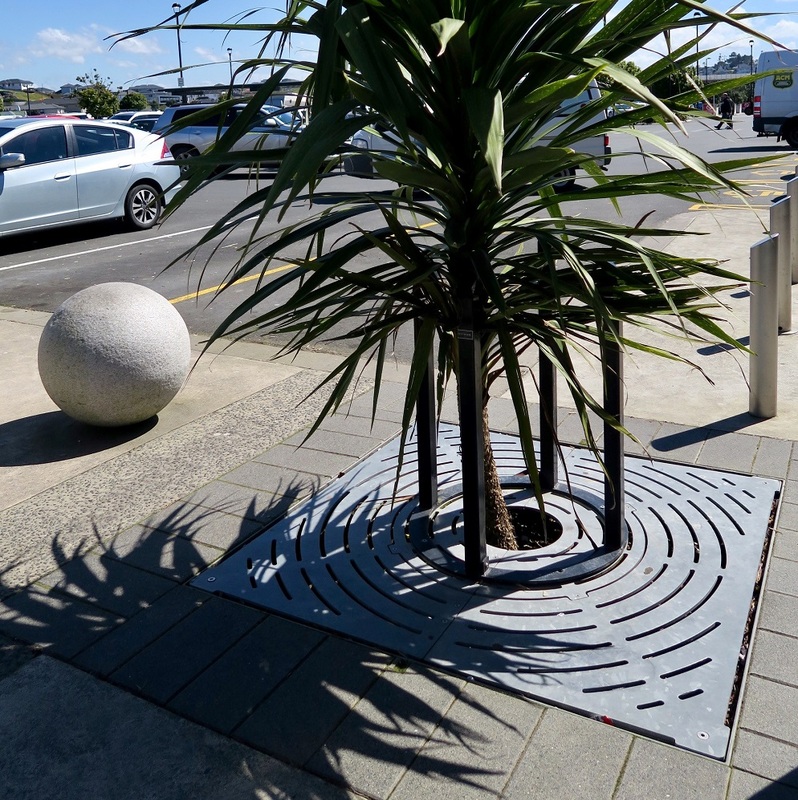 Iridium Tree Surround - Streetscape Ltd. 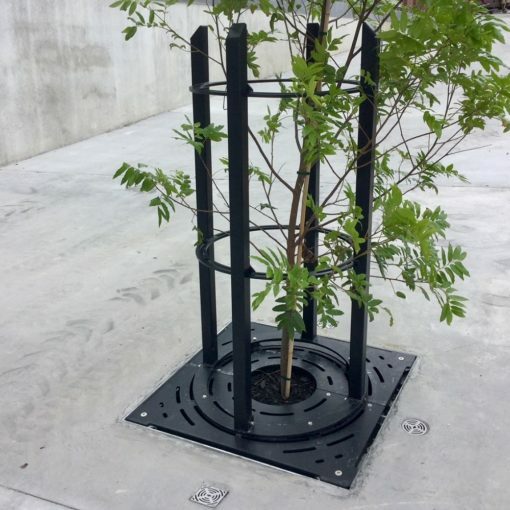 The Iridum tree surround is designed to accompany our tree grates. The shorter of our two options, the 900 offers a sophisticated and discrete look, and is ideal protection for trees in less dense traffic areas. The taller of our two options, the 1400 still offers a sophisticated look, and is ideal protection for trees in high density areas.